During two days, more than 70 posters were presented during Targeting Microbiota Congress. At the end of the second day, the scientific committee selected Dr. de Grandi's poster and awarded her. Dr. de Grandi is coming from the Laboratory of Clinical Microbiology, Department of Biomedical Sciences for Health at University of Milan, Italy and the subject of her poster was about "Microbiota and salivary calculi: a new challenge for microbiologists". 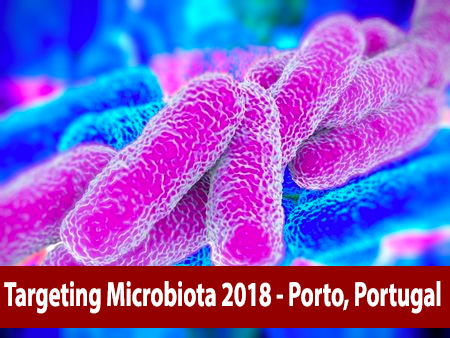 "Targeting Microbiota Congress is a unique opportunity for biomedical researchers (biologists, physicians and bioinformaticians) to meet and share ideas with the leading scientists in the Microbiome research field. 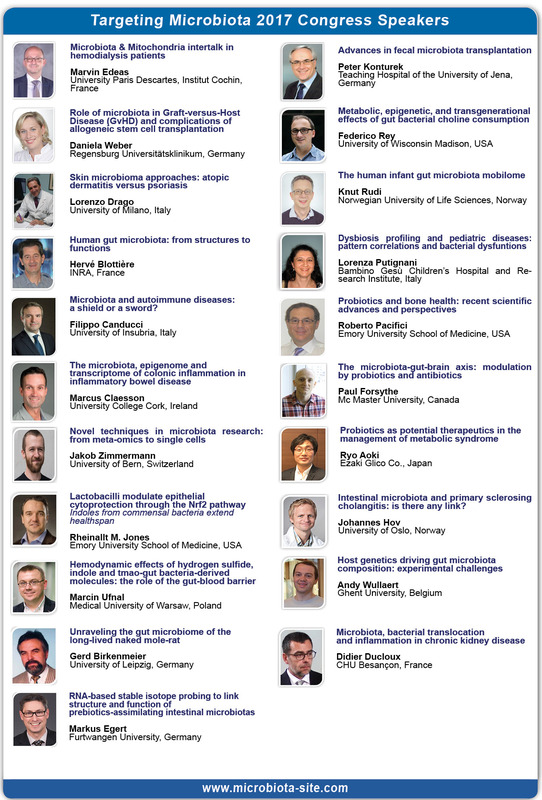 Furthermore, participation in the meeting gives an opportunity to improve knowledge about mechanisms by which the microbiota interacts with the host; the meeting is also, an opportunity for each participant to prove himself with both a high-level context and great experts of microbiota field. It was a great pleasure for me to attend this conference in Berlin: I particularly appreciated the careful selection of lectures to highlight the state-of-the-art in the field and I was enthusiastic about the great number and extremely interesting works that were presented. The conference provided many opportunities for networking, discussions and brainstorming opening up the mind not only to the improvement of current studies, but also to new research ideas. Of particular interest for my activities were the talks about the standardization methods necessary for 16S rDNA library preparation and bioinformatic data analysis, since metagenomics may have several potential applications in clinical microbiology, translating the Microbiome research in an effective tool for a human personalized medicine." To access the global report of Targeting Microbiota 2017, please click here.